Wow! 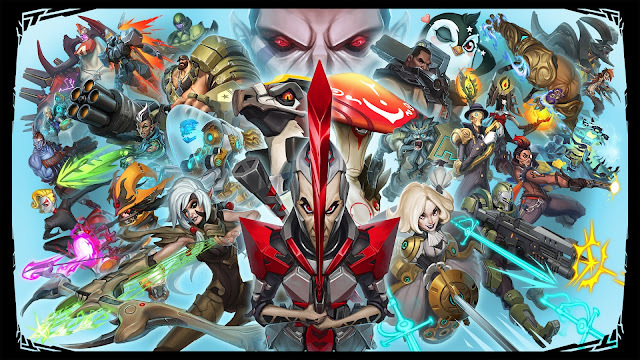 I heard that in the US, Battleborn's price dropped by $20 on Overwatch's release but this is one better! 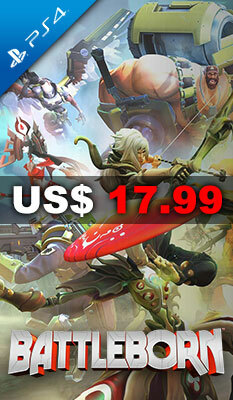 PlayAsia just slashed their prices to US$17.99! (~SGD$25) That's crazy.. Really good deal though. If you plan to get it, do grab it fast. Their good deals tend to run out of stock fast. I really did enjoy the Beta, just felt that I wouldn't have the time to fully enjoy this game but at this price.. this is worth a shot. The rest of the week's deals..